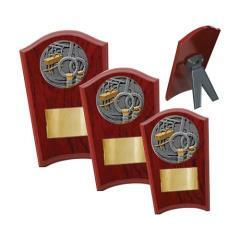 Reward your champion's efforts with one of Australia's best gymnastics trophies from AwardsandTrophies.com.au. 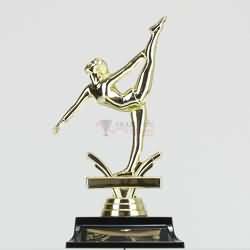 You'll find everything including gymnastics trophies, multi-coloured gymnastic medals, colourful budget cups, custom medals, perpetual trophies, honour boards and much, much more. 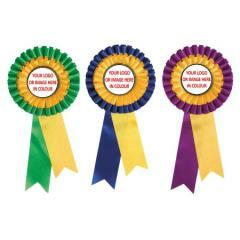 Find all your gymnastic medals online for the perfect score! 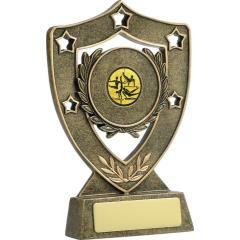 Gymnastics is a tough competition that deserves pristine trophies and medals as reward for hard work. 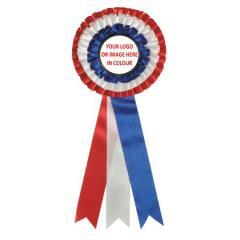 Awards and Trophies has an exceptional range of gymnastics medals for sale online for your club’s award presentation. Introducing new and exciting designs each year to our gym medal collection; we guarantee you’ll never have to present the same gymnastics medal two years in a row! 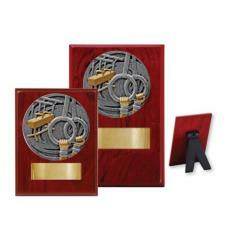 Awards and Trophies has a comprehensive range of gymnastics medals, including quality replica Olympic medals for the gymnastics stars at your club. 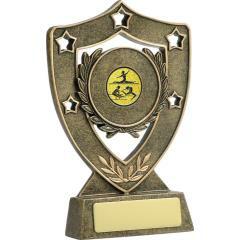 Browse our range of medals perfect for all competitors and choose from boy’s medals, girl’s medals, gold, silver, and bronze medals, and a whole range of gymnastics trophies. Browse online today for fast delivery across Australia at a capped rate of $9.95 and experience the most convenient and affordable gymnastics medal service.